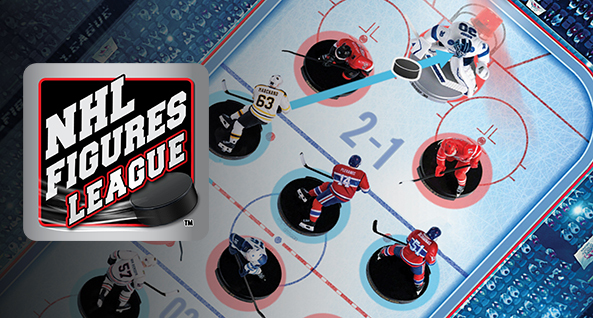 NHL Figures League is the hottest game on ice! Collect over 150 NHL Figures to build your ultimate NHL team and challenge users from around the world in real-time matches. The Tiny Digital Factory, is an independent production company specialized in mobile game development and publishing. We are currently working on: Roller coaster Tycoon Touch (Atari), Gear.Club (Eden Games) and NHL Figures League (Imports Dragon).